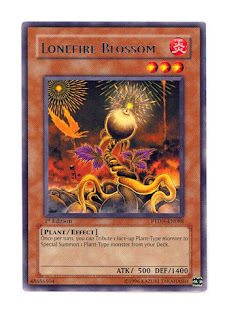 So im here to build a competitive plant deck since the new crossroads of chaos focuses on plants. Thus we have many support n new competitive startegies to bring out. You may special summon one plant or insect card from tyour hand or graveyard. voila a deck of 41 cards packed perfectly into a crazy siaww deck that can kill seriously . A deck not expecting this startegy is gonna lose badly. the deck works the same way as the il blud zombie used to. Basically it swarms the field except this time we have synchros. 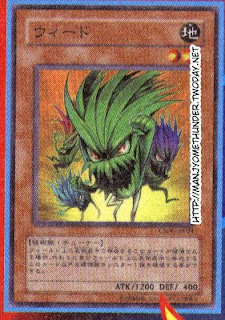 Lord poison effect: special summon one plant monster from graveyard when this card is destroyed by battle. sweet right? 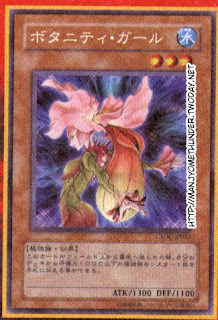 camelia titanial effect: 2800 attack is one reason to play it. 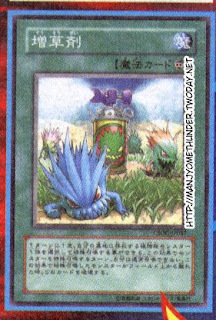 It sacs one plant to negate the effect of one spell/ trap/ monster on the field that targets a card on the field n destroys it. Another good effect since the amount of reborning is gonna be alot. LOL. really wat with 3 gigaplant, lord poison and 3 grass fertilizers. weed : a level 2 tuner. Thats its role. 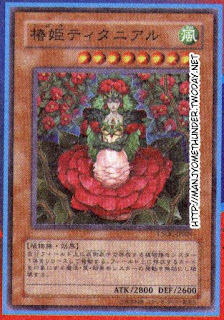 botanity girl: a witch of the black forest effect for plants. Great card too. 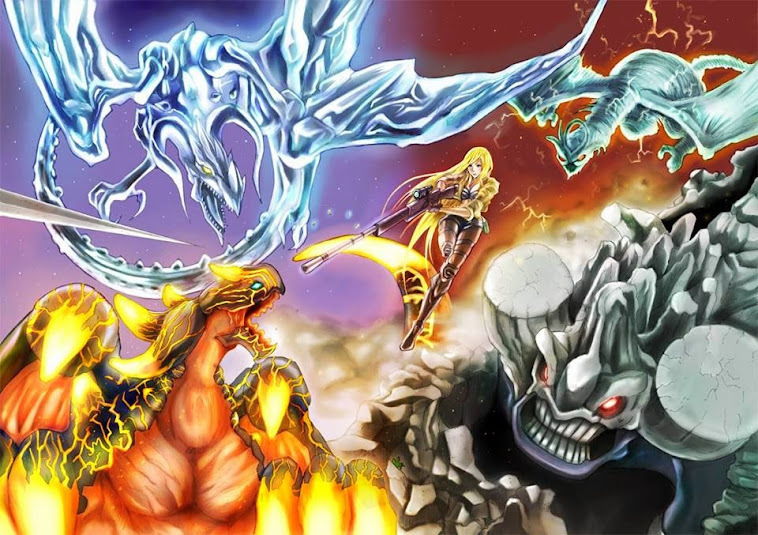 inferno reckless sumon: summon faster . I mean targetting just one monster n u get to summon 2-3 copies. 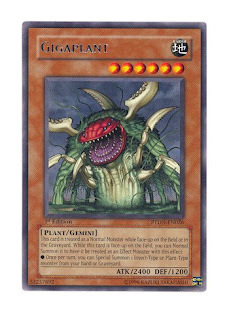 Great with big monsters like Vandaly'gon and Camelia Titanial for OTK. vanday'gon: with 7 counter traps in here i wanna run it. 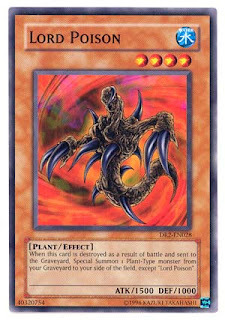 Hell bramble ( extra deck) : deals 1000 damage per summon that is not plant. hehe painful card. Dark end dragon: a destroyer n field clearer. Best man. Okay i only put this deck together when writing the post. A good plant deck need not be like this. Its just the basic structure n idea. With many tech coming around we might even see this deck as a META deck. Lol. Maybe nia la. Since there r more cards from Crossroads Of Chaos that isn't released yet. So, there might be more great cards for plants. Well i dint run torrntial tribute because this deck usually does the swarm so i wouldnt wanna torrential my own plant army right??? Till next time play fair , play hard n make way for plants to break into the tournament scene. Michael signing off.